We celebrated the Christmas season with a very special studio party this year! 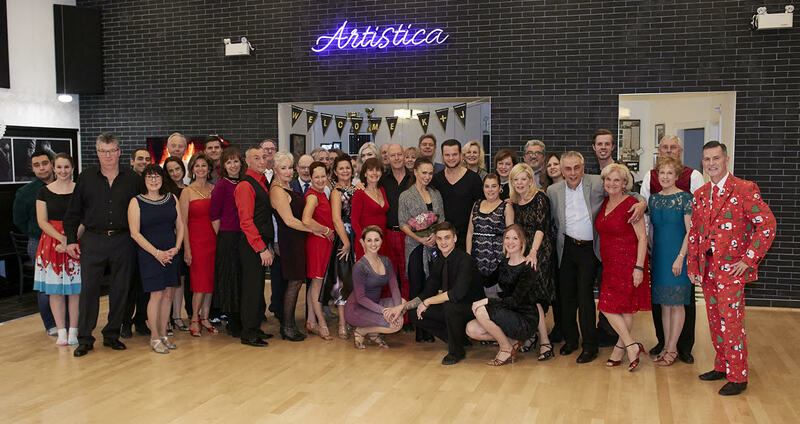 Ready for it?….our group class for the evening was taught by none other than Karina Smirnoff and Justinas Duknauskas – they were so much fun and what a treat to have world champions at our own studio! We were warmed up for dancing to the LIVE After Hours Band! What a great time and what a great turnout! Here’s wishing everyone a happy and safe holiday season and new year! We’ll see you on the dance floor in 2018! 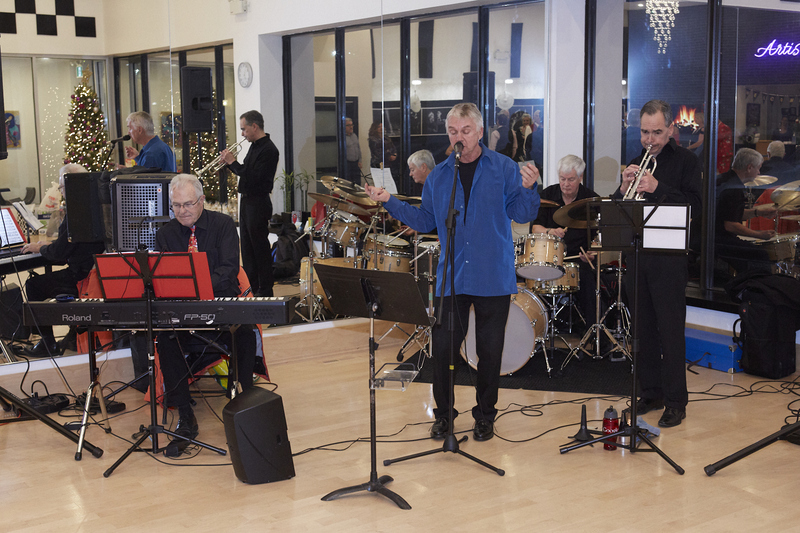 Artistica to Compete at the Toronto Winter Ball – December 16th Toronto Winter Ball A Big Success!